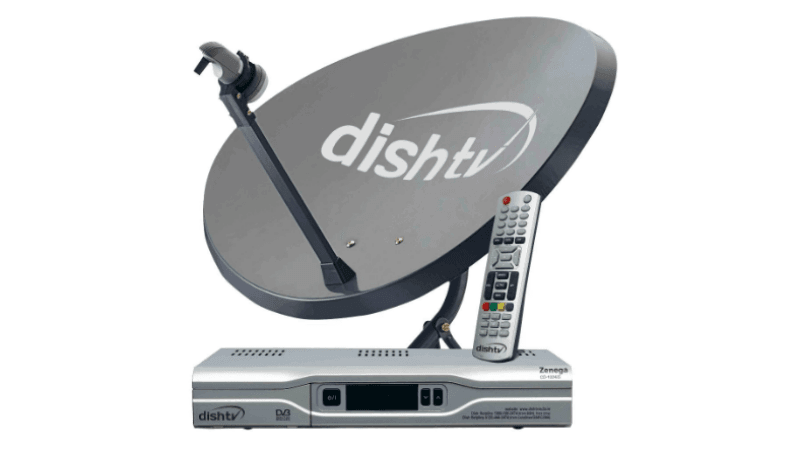 Dish TV, India’s largest single-country DTH provider has listed new plans for winning back its customers. To recall, the service provider’s subscribers were not pleased when lots of entertainment channels went missing from Free Dish. 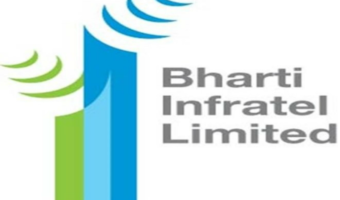 To make up to these customers and to bring back their entertainment, Dish TV has now introduced ‘Bharat Cricket Combo’ on Dish TV and ‘Value Combo’ on D2h. These affordable new acquisition offers for cricket lovers come at the cost of Rs 1,270 and Rs 1,291 with taxes. Notably, the new introduction seems to be working in favour of Dish TV as the stats show that the new customer acquisition has doubled in the last few days and the customer win-back number has tripled in the same period. Under the said offer, Dish TV has launched ‘India Cricket Service’ on Dish TV and ‘India Cricket’ on D2h. Unlike combo plans or add-on plans, these are “services” as the name highlights, and they will accompany your paid or FTA channel packs which you have subscribed. It is worth noting that this service will not disturb your previous selection of channel packs which consist of channels across genres like infotainment, drama, devotional news and more, instead it is an advance request based service which will telecast all three formats of matches – ODI, Test match and T20 of India men’s cricket team matches. 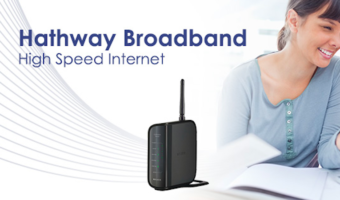 Apart from this service, Dish TV users will be able to order more services as well. On Monday, news surfaced from two anonymous sources who said that Airtel Telemedia, parent firm of Airtel’s DTH arm, Airtel Digital TV might be looking for a strengthened consolidated DTH entity under its banner. For this to happen, Airtel Digital TV might invest in a massive stake in Dish TV. If the merger goes through, the combined entity will boast of having 38 million subscribers and a whopping 61% market share. Currently, Dish TV boasts of having a 37% market share which is the largest in the industry. Airtel Digital TV ranks in third place with its 24% market share. 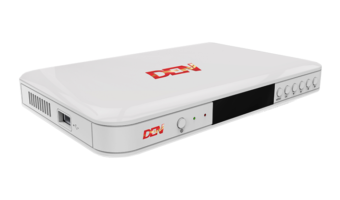 The likely move of Airtel Digital TV to buy Dish TV’s business is expected to be a defensive one to prepare it against the launch of Reliance Jio GigaTV.